What Day Is The Royal Wedding, When Does It Start, And How Can I Watch It? Can you believe we're just days away from Prince Harry and Meghan Markle's royal wedding? I can't wait to watch it, which is why I've started catching up on sleep ahead of time. 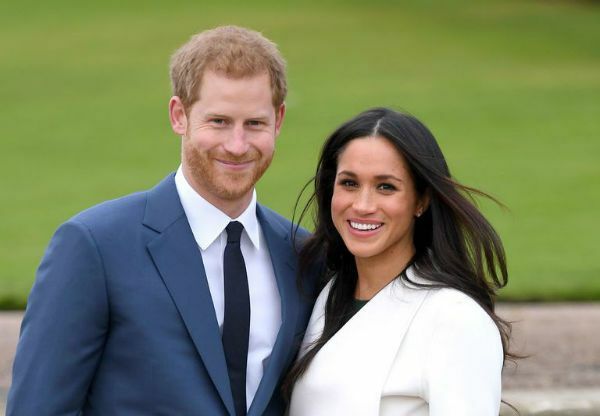 While the happy couple have made their wedding date very convenient for royal watchers in the UK, we'll have to be up before dawn to catch every moment stateside. What day is the royal wedding, and when does it start? Harry and Meghan will tie the knot on Saturday, May 19. That's already a break from tradition, because royal weddings usually happen during the week (Prince Charles and Princess Diana married on a Wednesday, while Prince William said "I do" on a Friday). 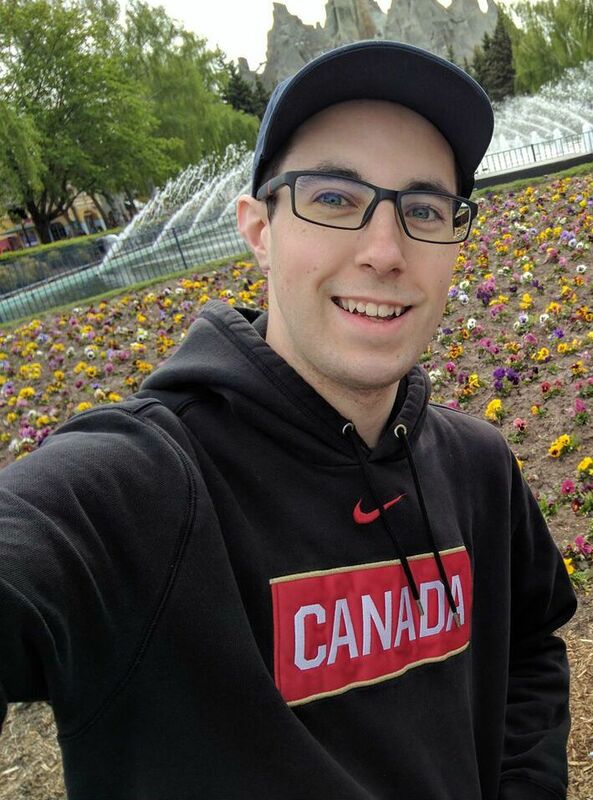 Where is the royal wedding? 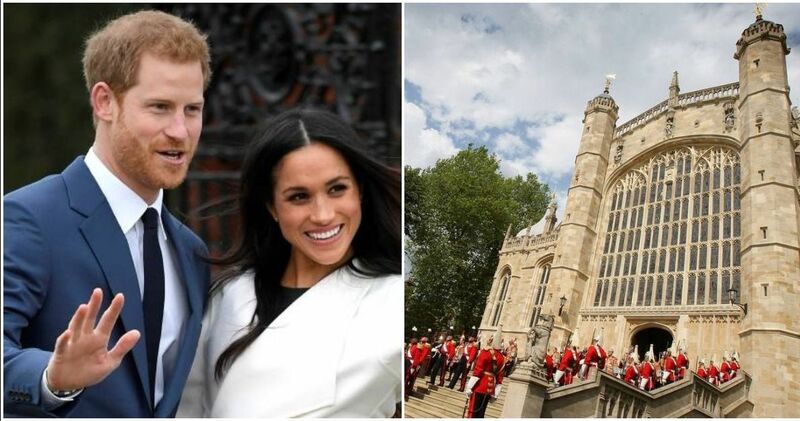 The prince and his new bride have picked St. George's Chapel at Windsor Palace as their wedding venue. It's a special location, and not just because Windsor Palace is the queen's official residence. Other notable weddings at the chapel include Prince Edward's (Queen Elizabeth's third son) and that of Prince Charles and Camilla Parker Bowles. It's becoming a more popular choice for royal nuptials by the day, because Princess Eugenie's wedding to Jack Brooksbank will take place there in October. What time does the royal wedding start? That depends on what you want to see, but even if you only want to catch the ceremony itself, you'll have to be up by 7 a.m. 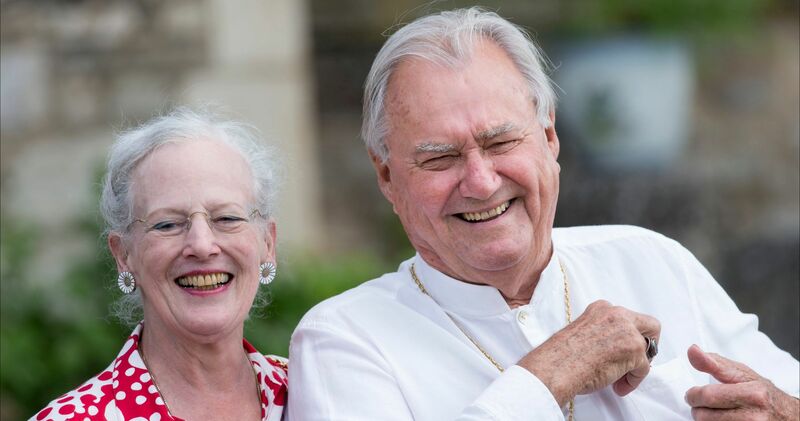 The couple's first guests will begin arriving at the chapel by 9:30 a.m. GMT, or 4:30 a.m. Eastern Standard Time. The actual ceremony won't begin until 12 p.m. GMT, which is still just 7 a.m. EST. 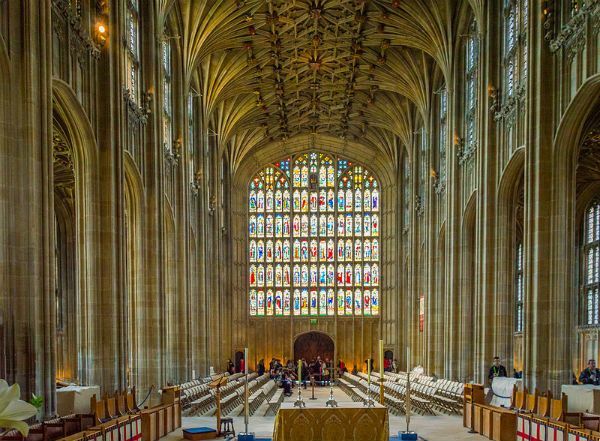 But you'll want to tune in an hour before the ceremony to watch the royal family members make their entrances, with the princes arriving less than twenty minutes before it begins and the queen making her entrance just before Meghan's. After the ceremony, which is scheduled to take an hour, the newlyweds will take a carriage ride through Windsor town before heading to the first of their wedding receptions back at Windsor Castle. The pair will enjoy a lunch hosted by the queen, and later an evening reception hosted by Prince Charles. How can I watch the royal wedding? Most of the major cable networks are covering the royal wedding, but only a handful will let you tune in for the whole thing. Early birds should tune in to NBC, PBS, or CBS, which will start airing the ceremony as guests arrive at 4 a.m EST. 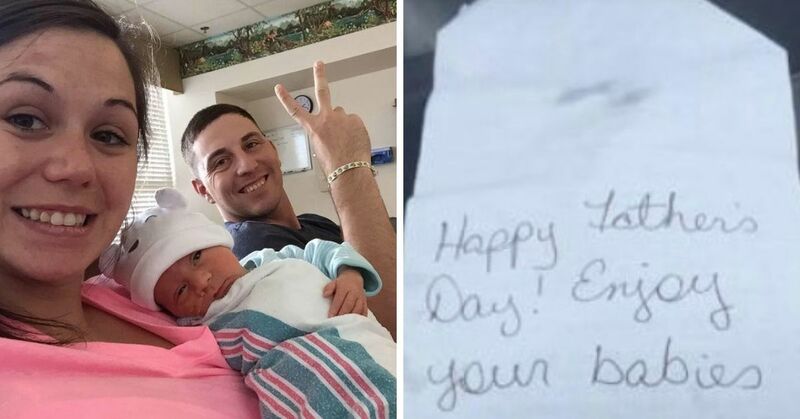 ABC, Fox and E! will switch to full coverage at 5 a.m. EST. 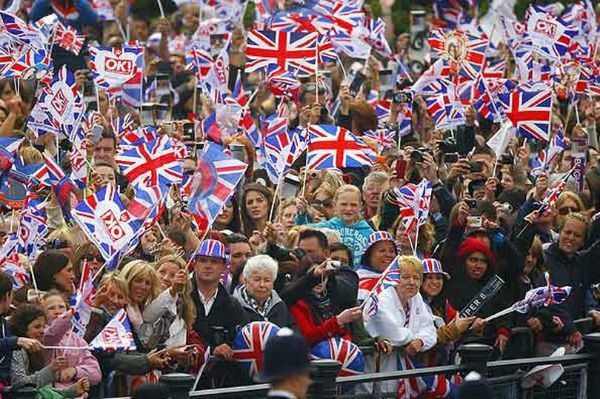 For Canadian viewers, both CTV and CBC will have coverage for dedicated royal watchers from 4 a.m. EST. 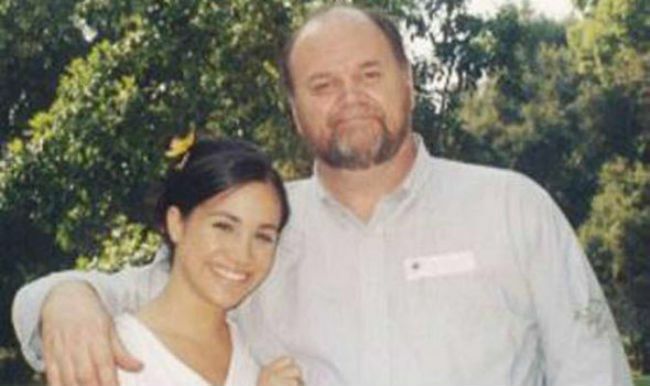 Will Meghan Markle's father be at her wedding? 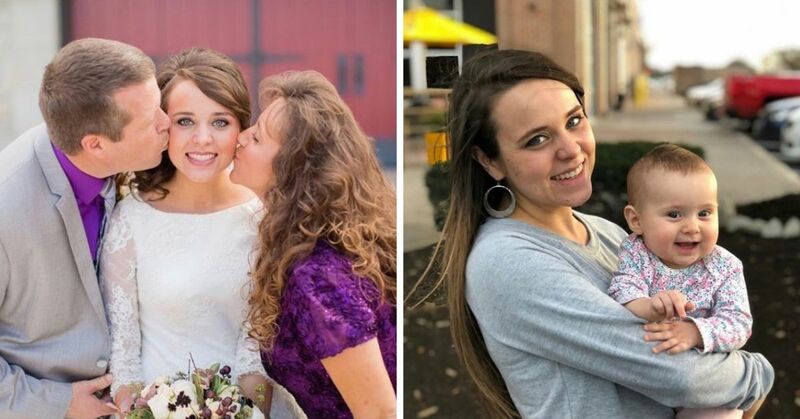 It's still unclear whether Meghan father, Thomas, will walk his daughter down the aisle as planned. After a minor scandal broke over a set of staged paparazzi photos, Thomas flip-flopped on whether he would be a part of the ceremony. 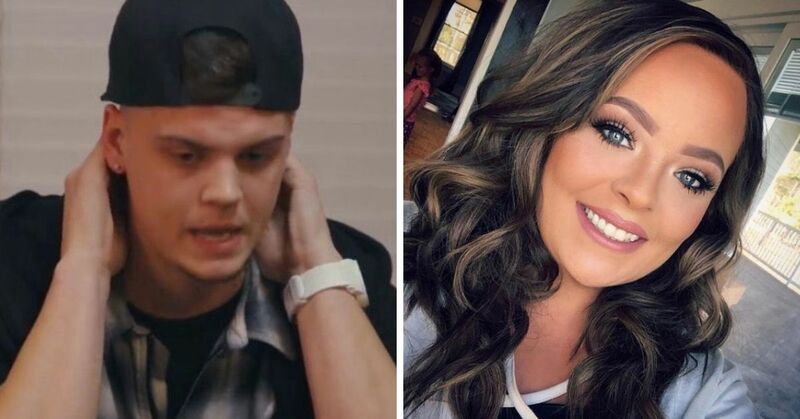 Then, Meghan's stepsister revealed he had suffered a heart attack. 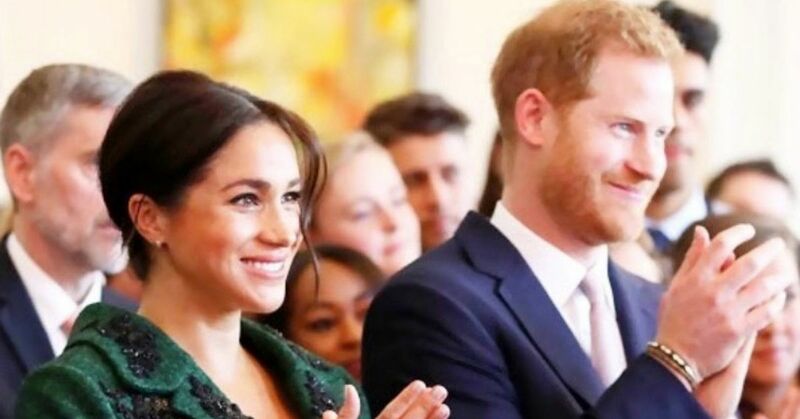 The BBC reports that Markle's father is expected to have a heart procedure, but Kensington Palace has not confirmed whether or not the operation will keep him from attending his daughter's big day. 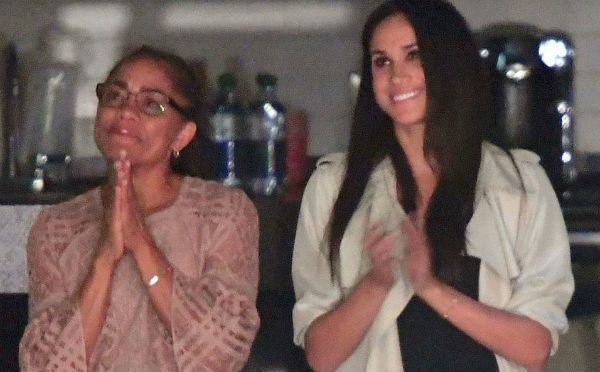 But Meghan's mother, Doria Ragland, will be in attendance. Who will be in Harry and Meghan's wedding party? 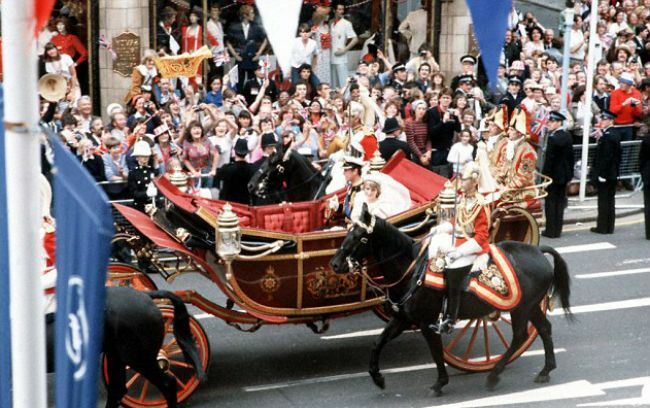 Harry and Meghan managed to both keep tradition and defy expectations with their wedding party choices. 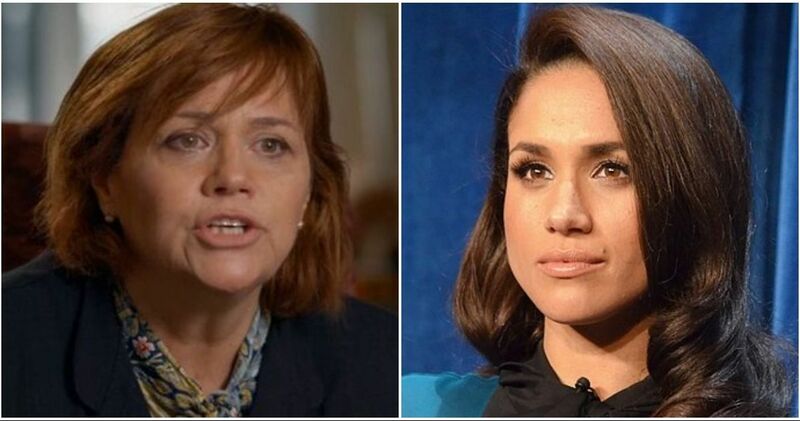 There will be no maid of honor, as Kensington Palace says Meghan "has a very close-knit group of friends and did not want to choose one over the other." How diplomatic! 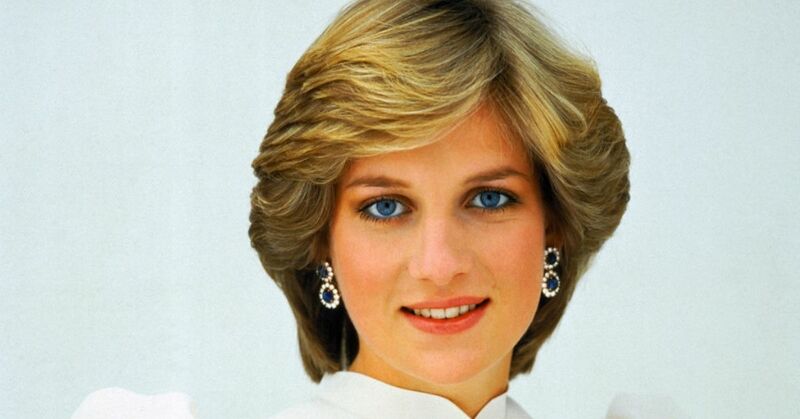 Harry, on the other hand, has surprised no one by picking Prince William to be his best man. Harry played the same role at his brother's 2011 wedding. 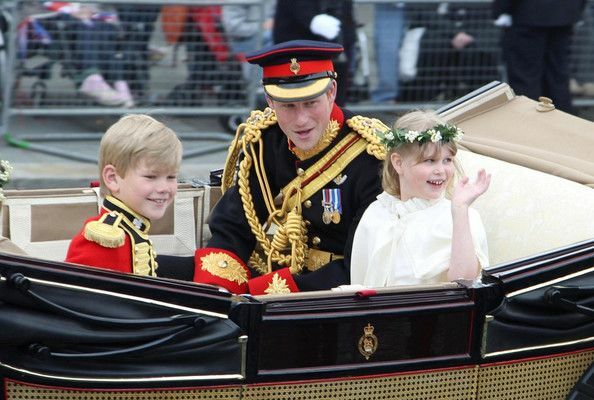 William's two oldest children, Prince George and Princess Charlotte, will also play a part in the ceremony, as a pageboy and a bridesmaid respectively. And even the man officiating the ceremony, archbishop Justin Welby, has a special connection to the couple. The head of the Church of England baptized Meghan into the church at a secret ceremony in March. Who made Meghan Markle's dress? 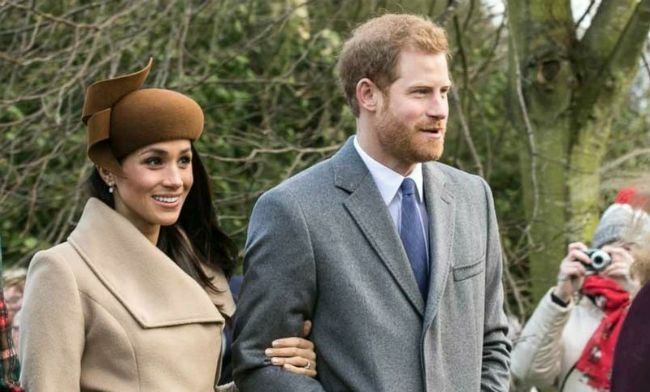 Despite the fact that everyone who know anything about Meghan Markle's wedding dress is staying tight-lipped, there are plenty of rumors flying. 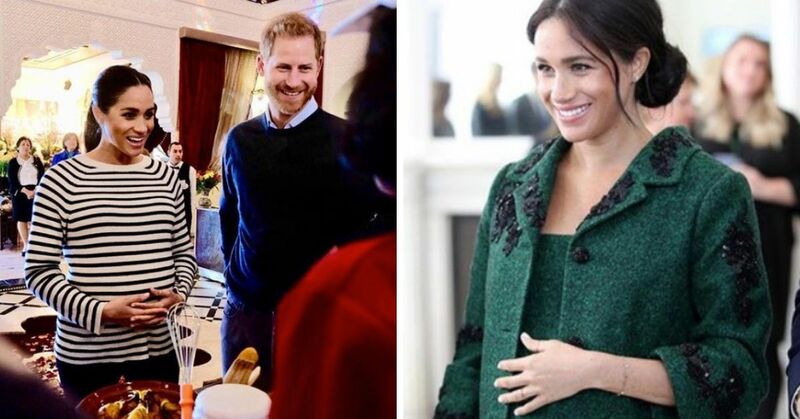 Designers including Erdem Moralioglu, Roland Mouret, and Ralph & Russo have all been named as possibilities, but we won't know for sure until we see Meghan's gown. 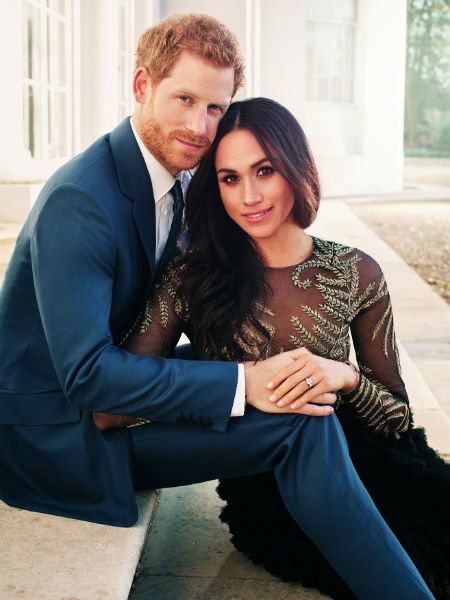 Ralph and Russo may have a slight edge in the odds, because they designed the sheer black and gold dress from Harry and Meghan's engagement photos. The prince's outfit is the subject of plenty of rumors too. He has his choice of military uniforms to pick from. 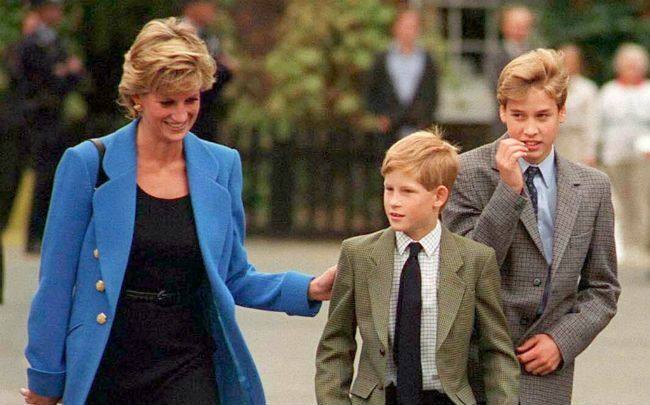 His father chose a naval commander's outfit for his wedding, while Prince William picked the Irish Guards' uniform. Harry himself served in the 3 Regiment Army Air Corps, and may choose to wear their dress uniform for the special occasion. Since Harry is not very high up in the order of succession these days, his royal wedding will be attended by family, friends, and celebrities, but not many heads of state. Neither President Donald Trump and his wife Melania or former President Barack Obama and his wife Michelle will be at the ceremony. Even the British Prime Minister, Theresa May, will be skipping the event. 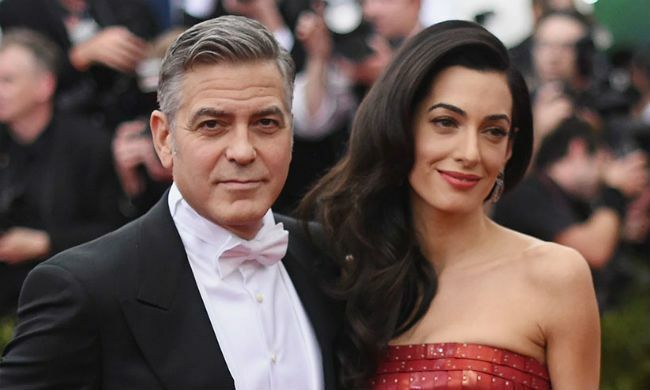 But all five members of the Spice Girls, along with George and Amal Clooney, are on the couple's exclusive guest list. Learn more about all the royal wedding traditions the couple will follow on their big day! And find out who Harry cozied up to before his engagement to Meghan Markle.